Every year, we translate a vast amount of different texts intended for use on websites and webshops. We often see a number of these words and phrases recurring. And we’d like to share these with you – absolutely free – to enable you to easily implement different language versions of your website. LanguageWire and our more than 5,000 translators work with a wide cross section of different languages and cultures on a daily basis. We can also help your company to deliver a message that has been linguistically and culturally customised to hit your target group exactly where it should. Do you want to see these phrases in a different source language? Change the website language at the top of the page and the source language will change, too! Free white paper: Is your translation budget realising its full potential? 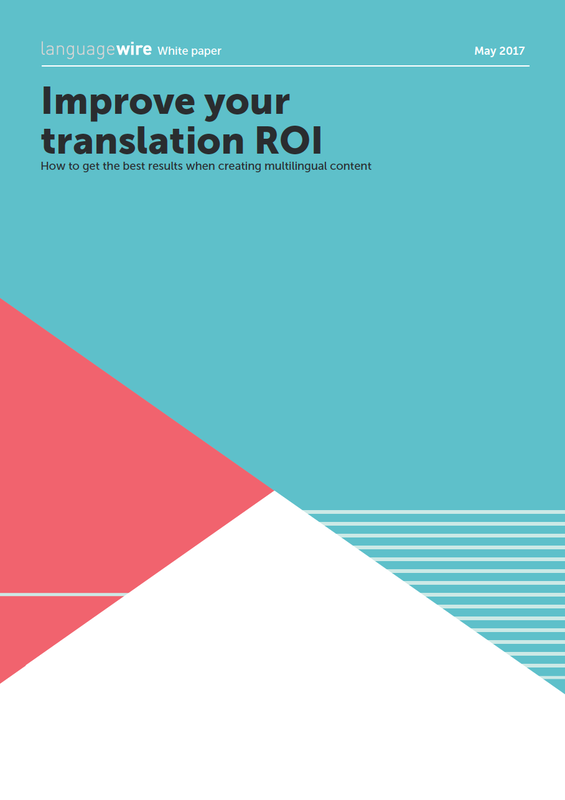 Find out how to get the best results when creating multilingual content in our new white paper.